Women in Prison is a charitable foundation set up to help women with the unique problems that face women within the prison system. WIP are a national charity supporting women affected by the criminal justice system and campaign to radically reduce the women's prison population. 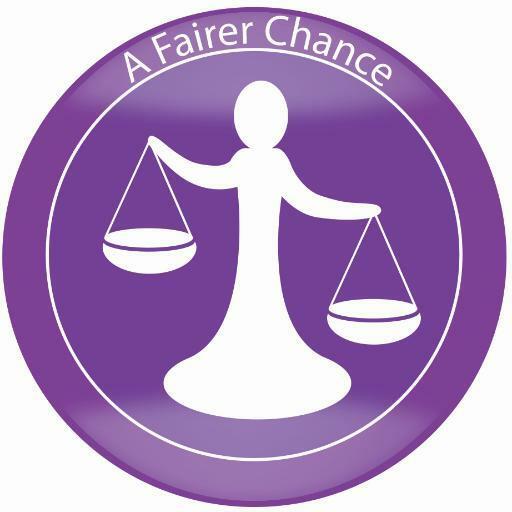 A Fairer Chance specialises in working with ex-offenders and NEETS. We develop sustainable skills and employment routes in partnership with employers and the public sector. Our aim is to reduce unemployment across the UK's Priority groups. A Fairer Chance offers employment brokerage services for ex offenders and works in partnership with welfare, work providers and the third sector; preparing, screening and matching clients to long term employment opportunities.